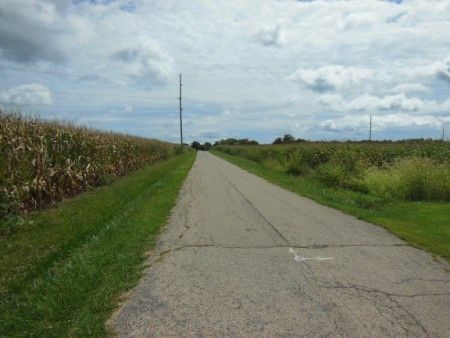 62 Acre Farm * No mimimum or reserve * Sells to the highest bidder as a WHOLE! 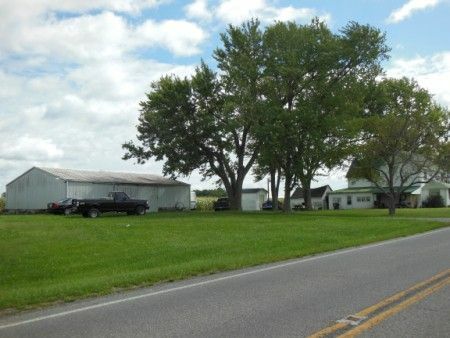 59+ Tillable acres, road frontage on both sides of US Rt. 41 plus on Moon Road, 3 Bedroom 2 story home, Machinery shop....Fresh on the Market & not previously listed for sale! ASCS reports the followiing soil types: Miamian, Kokomo, Crosby & Celina. Real Estate Terms: Sells to the Highest Bidder at Absolute Auction; no minimum or reserve; $20,000 down at time of sale in cash or check to be deposited into the Farthing & Stewart LLP Trust Account; photo ID required; sold as-is; no buyer's contingencies exist; offered free & clear prior to closing; balance on/before 12/15/2014; taxes paid current to closing date. Taxes & Legal: Net Annual Tax: $2,190.28; Ross Co. Auditor's Parcel No. 021212066000.